Time in Kalamazoo has been great. Family. Friends. 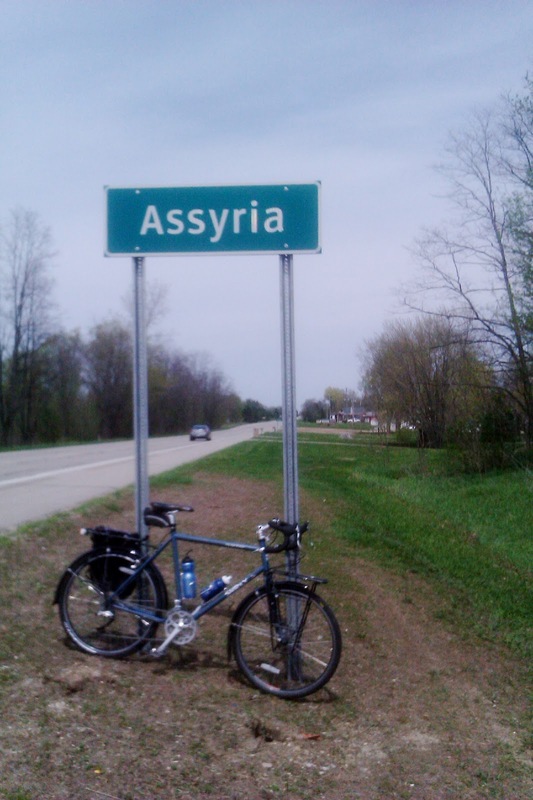 Running and various bike trips, even to Assyria! Springtime is always a pleasant sight to watch the dull winter gloom transform into abundant green life. Also in this time I had the pleasure to watch my friend Daniel get married. Next week I will be participating in Cycle the Campus to support His House, an on campus ministries throughout Michigan. Afterwards, plans are lined up to continue the road trip adventure in Colorado for the summer.